A photo you take with your phone can arrive at your grandma's doorstep in the form of a postcard by just a few clicks on the Omapost app. It's easy to lose touch with grandparents and the elderly because young people are so busy and their lives are centered around technology. Most grandparents are not online and don't participate in social media, so they can't even get glimpses into their grandchildren's lives. The Omapost (Grandma's post) app offers a solution that works for both young people and the elderly. 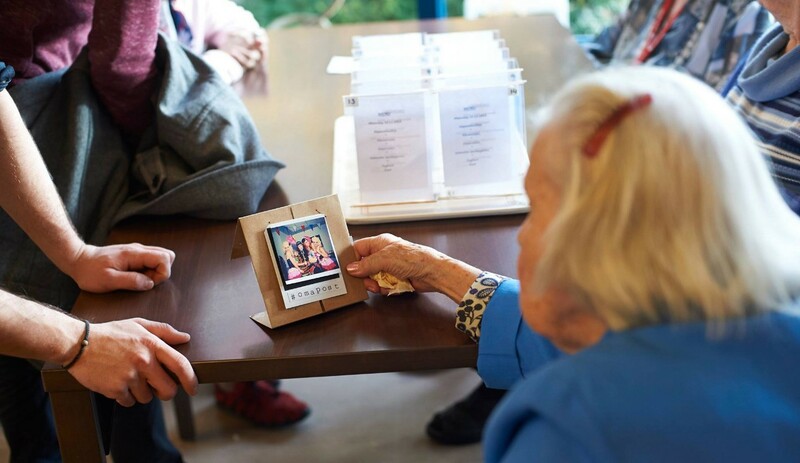 Through Omapost young people can socialize with their grandparents the modern way, and grandparents can have contact with their family the old-school way. Thanks to Omapost, through a few taps, your grandma or grandpa can receive a physical postcard. It’s really simple. Choose a photograph on your phone for your postcard and write a message. Omapost will print your message and send it via regular post. Haven’t got a grandma or grandpa? 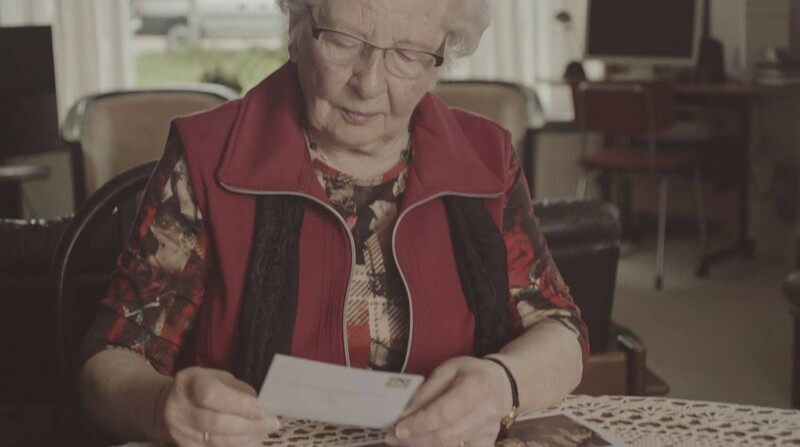 You can adopt one, see it as a way of being penpals with an elderly person. You'll definitely make someone's day, and help them feel less isolated. You can find more info on their website or by downloading the app. If writing to strangers isn't your thing, or you want to know how else you can help the elderly, support Age UK. Age UK offers different types of befriending services, which increase elderly people's contact with society. They offer face-to-face befriending where an older person gets to talk to a volunteer over a cup of tea. Telephone befriending is another option where an older person can talk to a volunteer on the phone. It is a befriending service so over a longer period of time friendships can be built and benefit both parties.